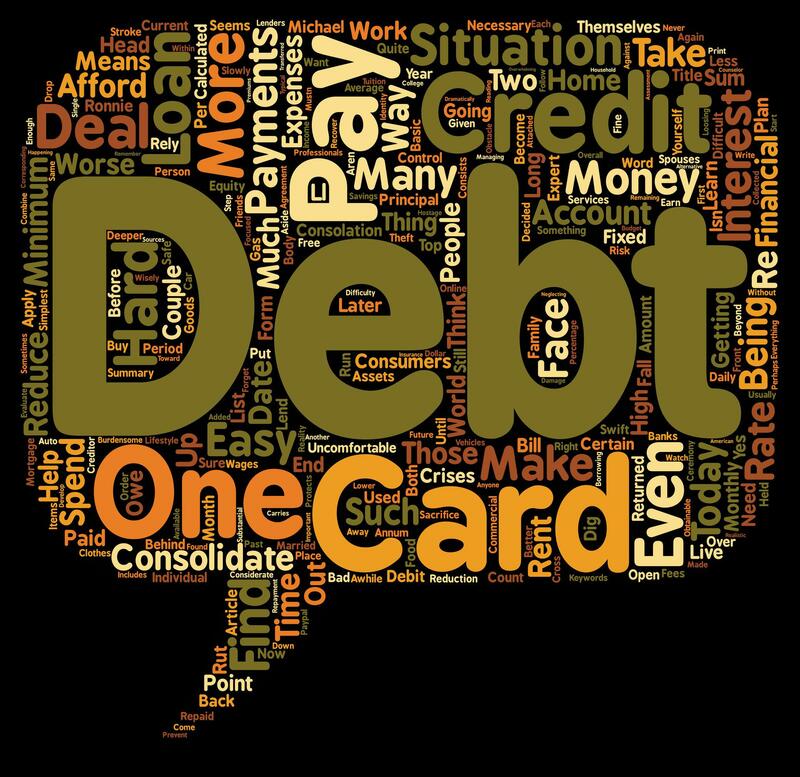 Dealing with Debt: What’s Your Story and How Do You Feel About It? Having a deeper understanding of the above helps us do a better job of connecting your money with your life. We encourage you to reach out to us and we can take a closer look at not only your debt, but your financial situation, and help you get on a more comfortable path. Together, we can create a financial plan that will improve the connection between your money and your life.